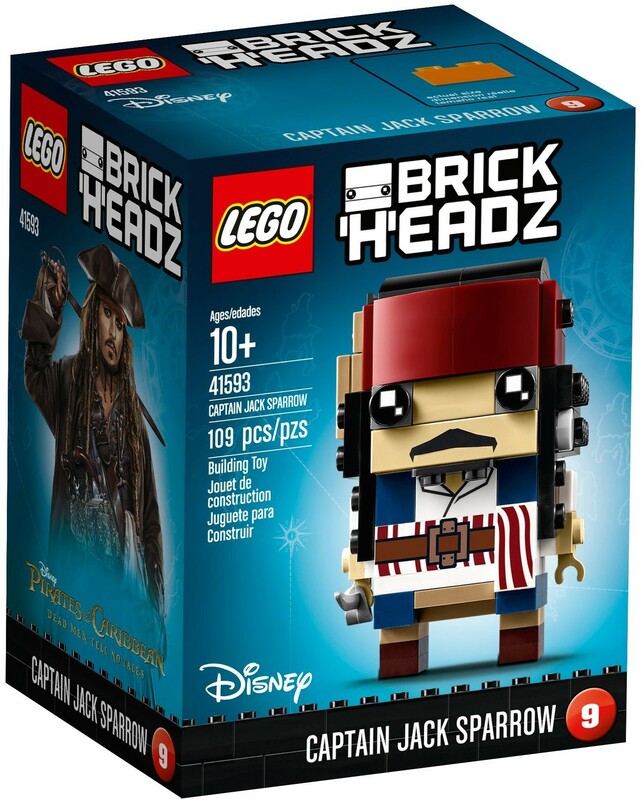 New for March 2017, LEGO® BrickHeadz construction characters bring you a brand new way to collect, build and display iconic characters from your favorite movies, TV series, games and comics. 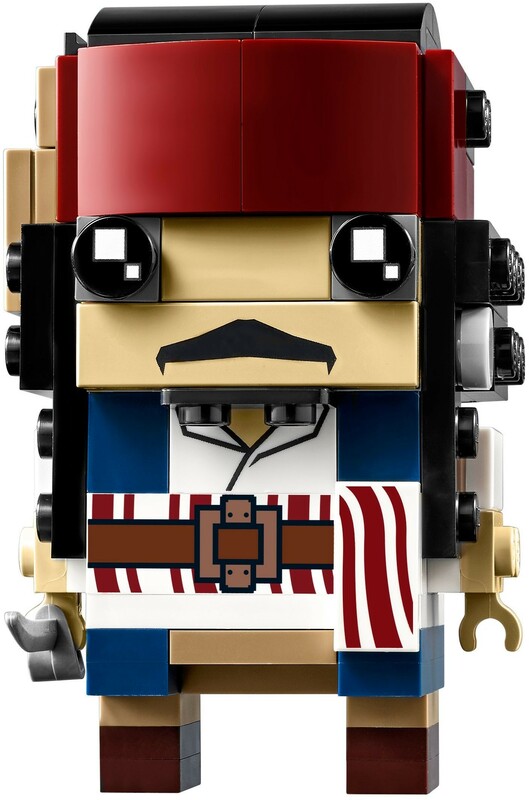 From Disney Pirates of the Caribbean: Dead Men Tell No Tales comes this BrickHeadz construction character featuring Captain Jack Sparrow, which is fun to build using colorful LEGO System bricks that recreate all of his iconic details, including a belt, headband and long flowing hair. 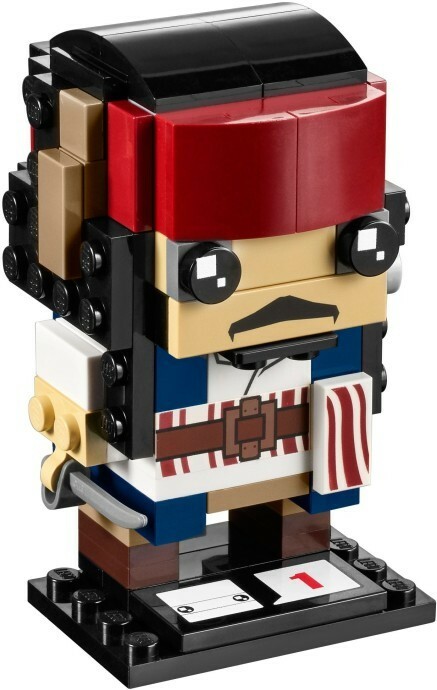 He also has a buildable and detachable cutlass in hand and stands on a baseplate with series number and BrickHeadz icon for easy display. 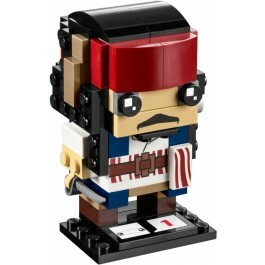 Bring a dram of swashbuckling pirate adventure to your home, office or anywhere you like.